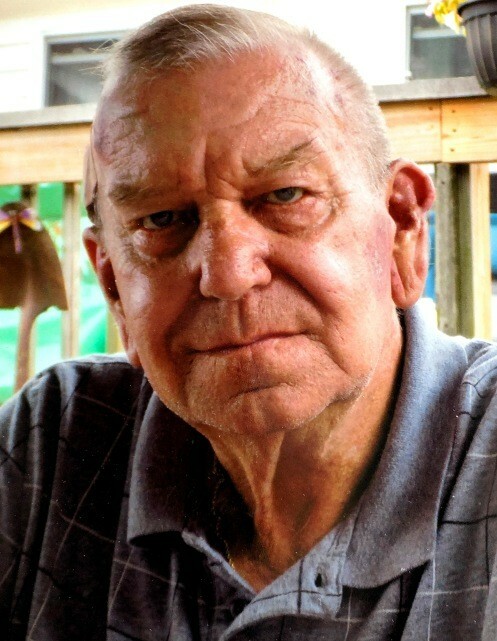 Jack Leon Baird, Sr. age 73, died Saturday, January 19, 2019 at Courtyard Healthcare Center in Goshen. Mr. Baird was born in LaGrange, Indiana on January 2, 1946 to the late Wilbur Ray Baird and Hilda Mae (Sherwood) Baird. He honorably served his country in the United States Army during both the Korean War and Vietnam War. He married Cynthia Ann Fry on September 2, 1967 in Wolcottville, Indiana. Jack was retired after 21 years with the Supreme Corporation in Goshen and he was a member of the LaGrange American Legion.